When going to a new vet hospital for the time, it is ok to ask for certification. Your pet may require specialized attention and this ensures that the veterinarian you are looking for has the necessary expertise needed to attend to your pet. It also gives you peace of mind knowing your four-legged friend is in good hands. 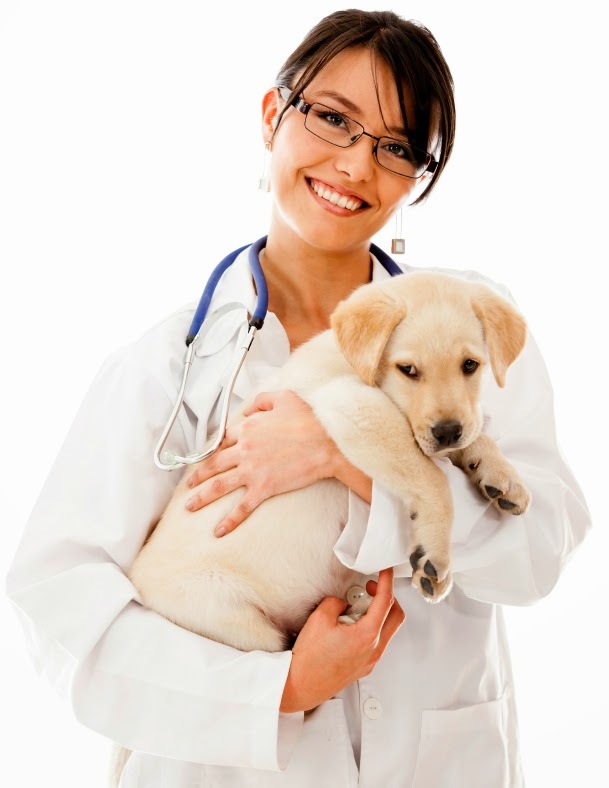 Once you have identified a particular veterinarian, you need to schedule a visit to meet the staff and tour the facility to learn more about the hospital's philosophy and policies. You should also have your questions ready ahead of your scheduled visit. Here are some of the questions you should ask, and some of the things that you need to look for in a veterinarian facility: Do they charge reasonable fees for their services? Do they offer any kind of discounts? Do they have 24 hour emergency number? Seek to establish the friendliness of the staff and the doctors so you can expect better treatment for you and your pet. If your pet is insured or if you are planning to insure your pet, make sure the facility will accept your insurance. Some of the concerns with finding a vet have nothing to do with the veterinarian or the facility themselves, but are practical issues. Is the location closer to your home or office? Do they have pet drop off and pick up without any extra charges? How easy or difficult is to get appointments? Do they send you reminders when your pet is due a visit? Another thing to consider is if they are open on weekends or available via phone to help in case of emergencies. If your pet requires specific care beyond the usual checkups, you should inquire about the specific services your vet hospital offers. Do they offer ultra-sound, x-ray facilities, endoscopy and other diagnostic services, or are these services offered by specialists elsewhere? How does the facility monitor overnight patients: Do they have an employee who provides constant overnight care to your pet? If they don't have round-the-clock care, they should have arrangements to transfer your pet to another facility. If your pet needs surgery, find out what types of modern gas anesthetics are in use in that facility. The modern standard when performing surgical procedures on pets is to sedate them with gas anesthesia. By paying attention to these factors, you can ensure that you find the right vet for your pet.